Kanye West will be debuting a new film, “Cruel Summer,” at the Cannes Film Festival in France, which is also going to be the same title as the much-anticipated G.O.O.D. Music album. 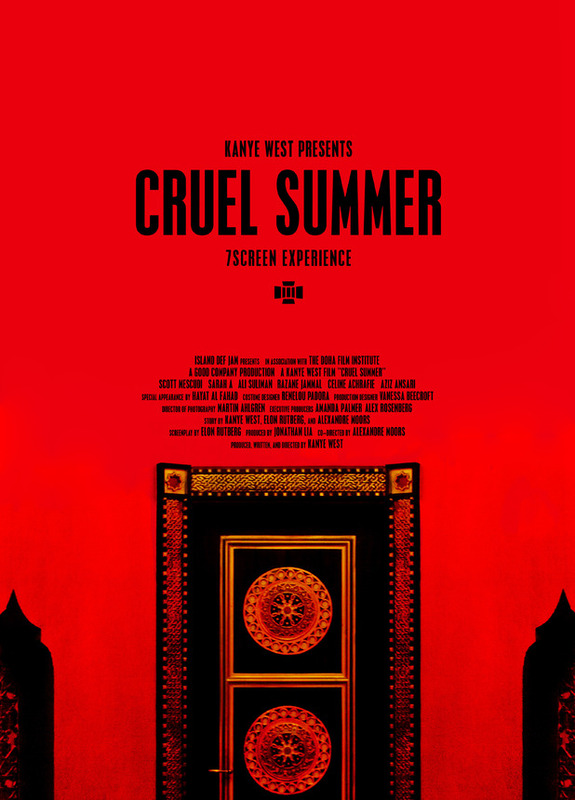 The compilation album called, Cruel Summer, will be accompanied by a film. The film will be premiered on May 23rd at Cannes, and will be available for public access two days later. The film will consist of a seven-screen viewing experience and an art installation. The album is yet to have a concrete release date. 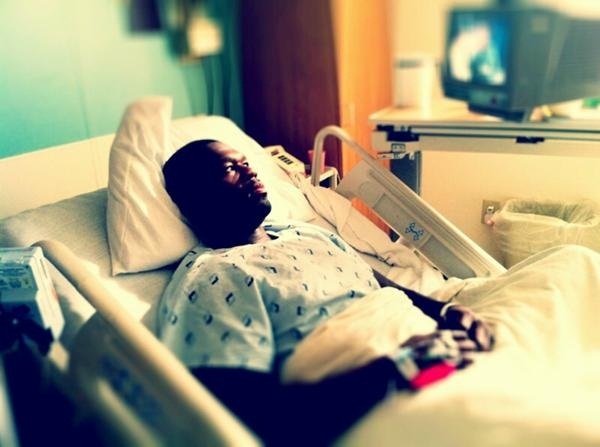 50 Cent was hospitalized yesterday and tweeted about it, although he didn’t reveal why, he says he’s feeling better today. 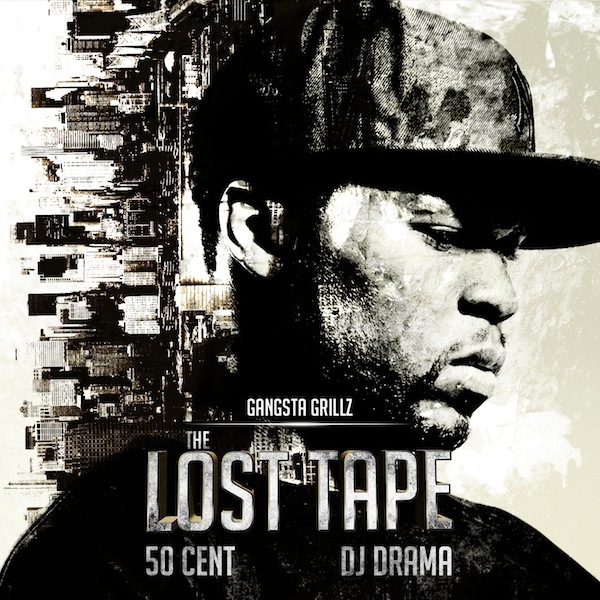 50 Cent has revealed the cover art for his upcoming mixtape with DJ Drama titled, “The Lost Tape”.